Starting 70 years ago as a small job shop in Cleveland, Ohio Godfrey & Wing has grown to become the leading provider of vacuum impregnation technology, supplying equipment, sealants and services worldwide. 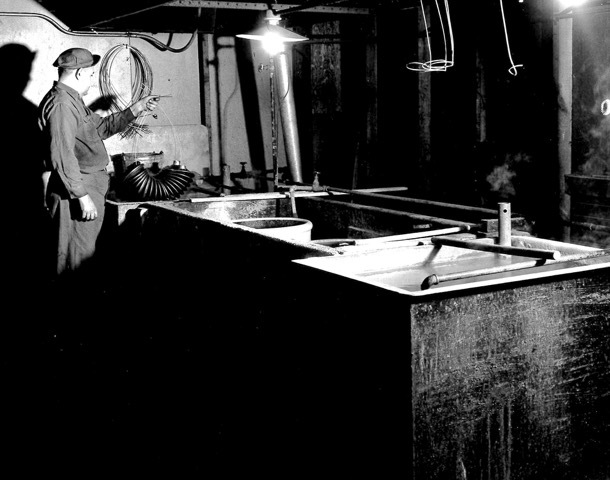 Learn more about the history of Godfrey & Wing from our timeline. 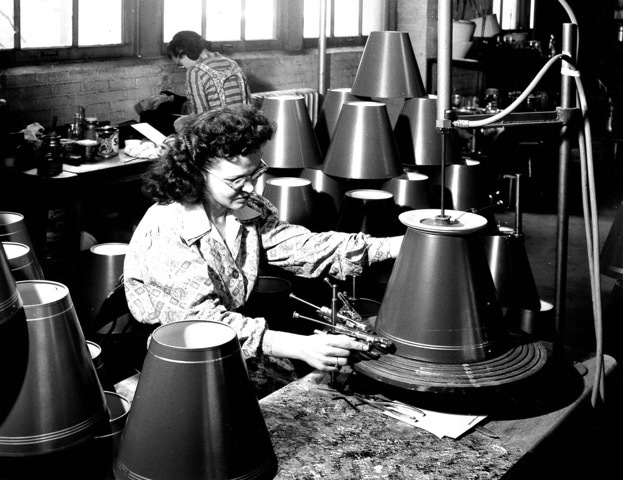 Godfrey & Wing founded as a lamp manufacturer by Judd Godfrey and Clarence Wing. Vacuum impregnation service business launched. Second generation Godfrey family assumes control. Specialization in aerospace and defense service work. Gilmore family purchases Godfrey & Wing, Inc.
New Godfrey & Wing logo introduced. Development of Continuous Flow Impregnation (CFI) equipment. Facility moved to Warrensville Heights, OH. New York satellite facility launched for General Motors. 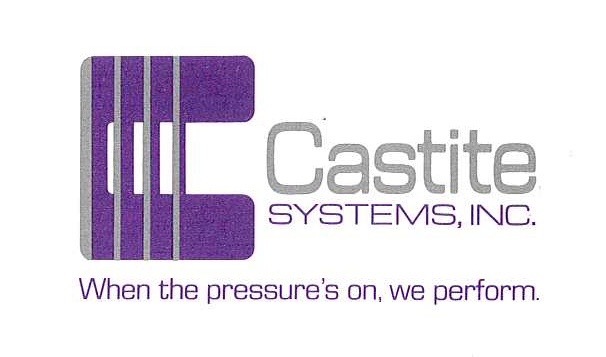 Continuous Flow Impregnation (CFI) patent received from US Patent and Trademark Office. Ohio and Michigan satellite facilities launched for General Motors and Ford. HQ moved to current Aurora, OH facility. GW Sealant Division begins (Imprex Acquisition). 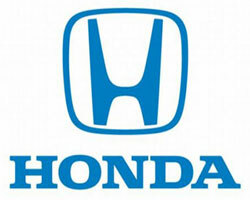 Toledo Service Center launched for Honda, Chrysler and General Motors. New sealants (3) receive US Defense Department approval. Godfrey & Wing GmbH launched in Stuttgart. Godfrey & Wing Defiance, OH X-Ray facility launched for GM. 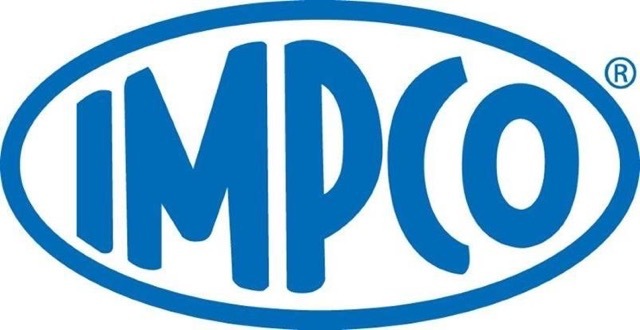 IMPCO Inc., Providence, RI acquired. Monterrey, Mexico Service and Distribution center launched. Advanced Powertrain Impregnation (APi) System launched.